Park Regis Arion is the ideal accommodation choice located a short 10-minute drive from the heart of entertainment and shopping districts of South Jakarta. 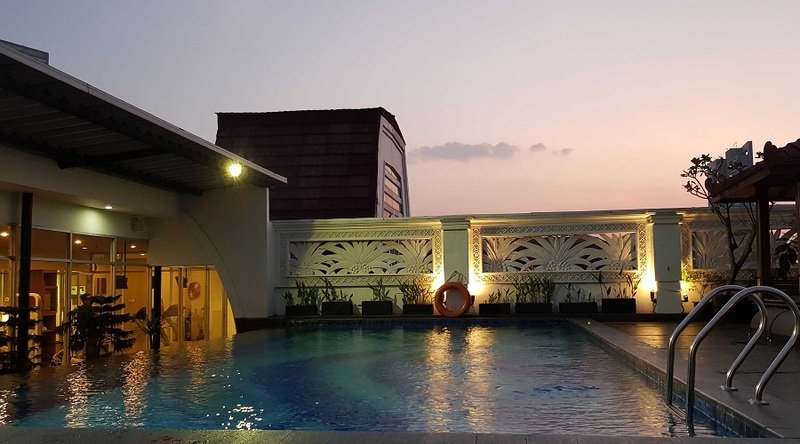 The hotel features a rooftop pool, gym, sauna and day spa, all day dining café, lobby lounge bar, musholla (prayer room), meeting and event spaces, free Wi-Fi, onsite currency exchange, free parking and 24-hour reception with English and Indonesian speaking staff. After a day of sightseeing or exhaustive meetings, relax in one of our 96 rooms ranging from junior suites through to the royal suite. 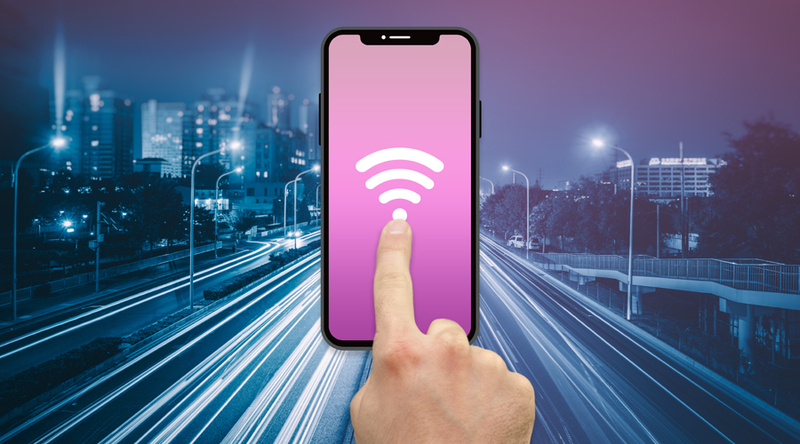 Each room features a flat-screen TV with premium cable channels, private bathroom, air conditioning, minibar, free Wi-Fi, free newspaper, free bottled water, in-room safe and 24-hour room service. Guests are spoilt for choice at Park Regis Arion with an onsite cafe, lounge bar and a nightclub perfect for an evenings entertainment. Be sure to stop by when staying for your morning coffee, delicious meal or a relaxing drink to end the day. Park Regis Arion features a rooftop pool, gym, sauna and day spa that encapsulates city skyline views across South Jakarta. 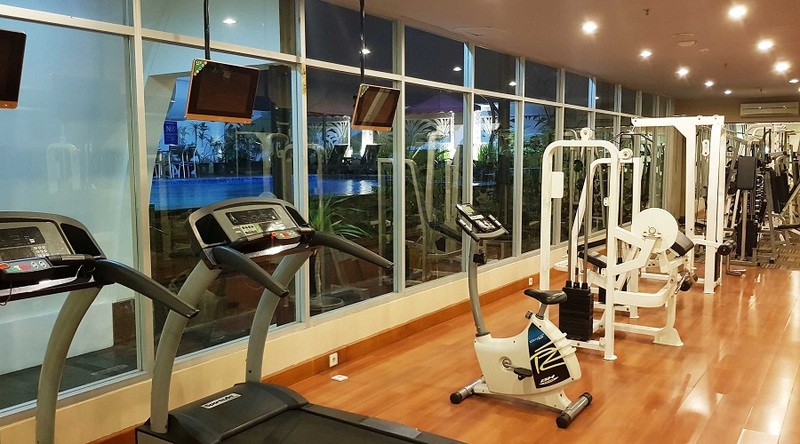 Whether you are looking to keep your fitness regime on track or just simply looking to switch off after a busy day or our onsite recreational facilities will allow you to relax and re-energise in no time at all. Visit the Park Regis Arion website here. 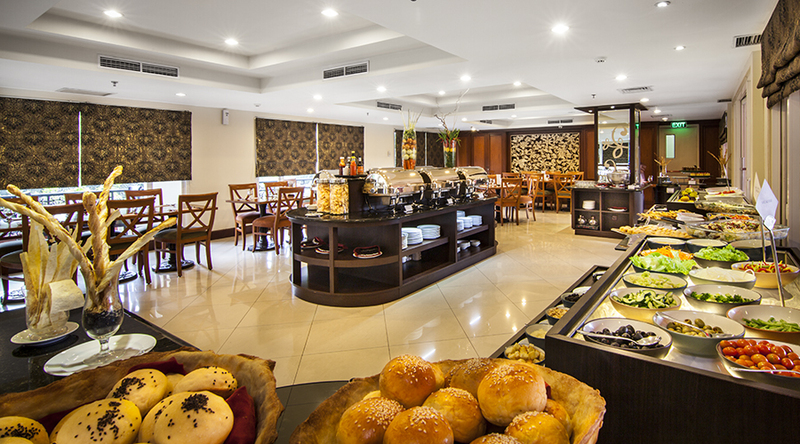 Enjoy your Buffet Breakfast for all guests in our Mezzanine Cafe, and get your day off to a great start! Come experience Park Regis Arion and let us take care for your transport from the airport. Only available here, this exclusive offer also include free in car WiFi. Get in quick as it's only available for a limited time. This rate is available to Government/Military only. Proof must be presented at the time of check in. For guests aged 60 or over, enjoy great savings by booking this exclusive deal. 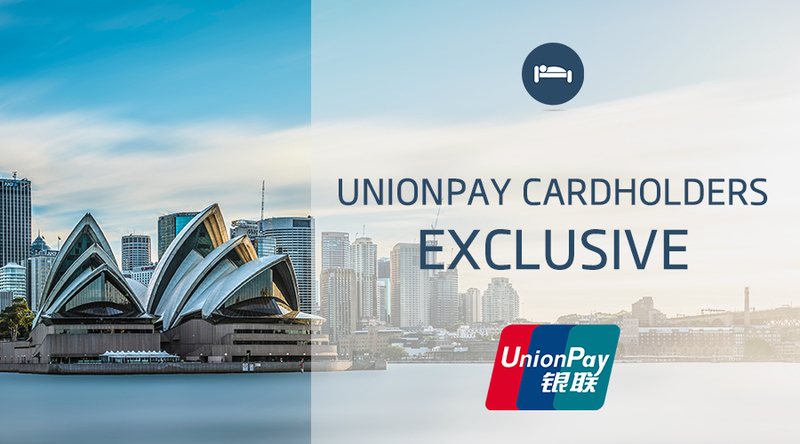 Save up to 10% off our Best Flexible Rate when paying with your Union Pay card, and selecting this promotion. You'll still get access to all the benefits of our Best Flexible Rate, including BOOK NOW, PAY LATER with FREE CANCELLATION* (See T&C's for details).